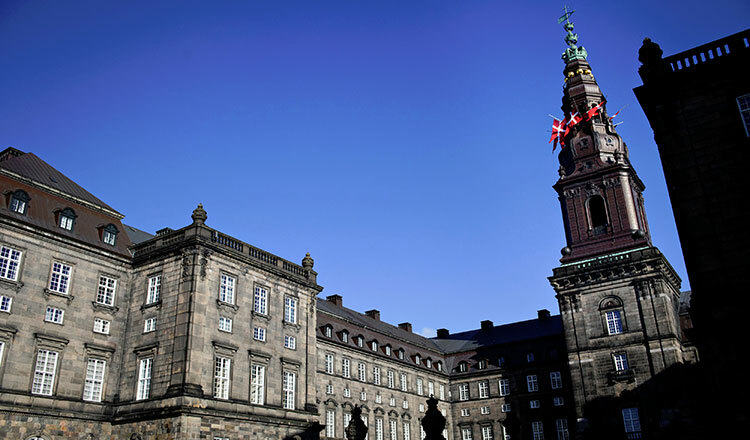 COPENHAGEN (Reuters) – The Danish parliament has passed the 2019 budget, including a proposal to hold foreign criminals on a tiny island. The plan has been criticised by the United Nations human rights chief and is viewed by many as a symbol of Denmark’s increasingly tough stance on immigration. “People think this is not the solution to the real problems,” Mikael Smed, mayor of Vordingborg municipality where the island is located, said prior to the vote. The government intends to place up to 100 criminals, whose sentence of deportation cannot be carried out because they risk torture or execution in their home countries, on a remote 7-acres-square island. The island, Lindholm, is used as a laboratory and crematory by scientists researching swine flu, rabies and other contagious diseases. One ferry traveling to the island is named “Virus”. A majority of foreign criminals whose deportations cannot be carried out are now detained at a center in Jutland, in western Denmark.